A shocking 187,000 school students have been directly exposed to gun violence since the Columbine school shooting in 1999. Millions more endure the trauma of being in "lockdown" and "active shooter" drills that occur regularly in schools today. Dr. Terri talks to Nancy Kislin, a licensed social worker, family therapist and author of the new book, "Lockdown: Talking to Your Kids about School Violence." Nancy discusses accessible tips to support the mental health of your children, while offering them the knowledge and comfort that they will be safe everyday. 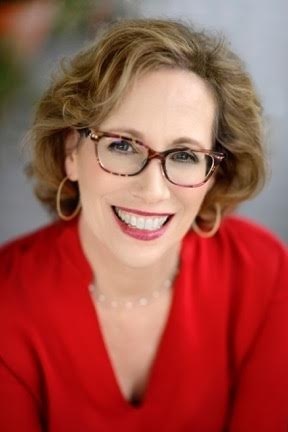 Nancy Kislin is a Licensed Clinical Social Worker, Certified Marriage and Family Therapist, keynote speaker, author, and former Adjunct Professor at Kean University. She maintains a private child, adolescent, and family psychotherapy practice in Chatham, New Jersey. She creates and facilitates parent, teen, and children programs in schools, religious institutions, and summer camps. She is passionate about helping parents and children navigate the complex issues of today’s society. Her new book is called, "Lockdown: Talking to Your Kids about School Violence." Learn more about Nancy and her book at: NancyKislinTherapy.com.